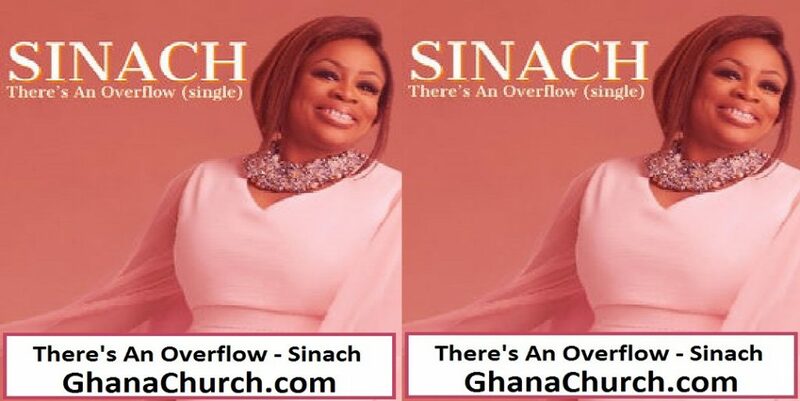 Nigerian gospel minister Sinach drops a new inspirational single titled “There’s An Overflow”, a prophetic tune to usher us into a new wave of the Holy Spirit. Sinach said this is a very special song to her. Long before now, she have ministered to herself many times with this song, and no instance went without a tremendous supply of the anointing! it’s a song of hope; a prophetic song the Spirit of God gave me to herald a new level for His people, and a distribution of His Spirit and grace in these days. Listen to the song; let the lyrics soak in, and begin to declare with me as I lead you with this song into the new levels God has prepared for you! There’s An OverFlow [Single] , Nigeria contemporary gospel single moves sky high again to glorify God this releassongy a new single entitled “There’s An Overflow” ,we all have a lot going on but we can’t talk it all and above all situation God has proved himself supreme.There’s an overflow of blessings and goodness. 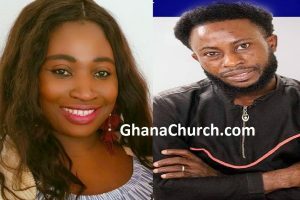 There’s an over flow by Sinach is a song that will set you on the celestial realm.Stream ,download and share your thoughts in the comments section beneath. Step into everyday of 2018 with Overflowing levels of grace and glory with yet another gift from Sinach.